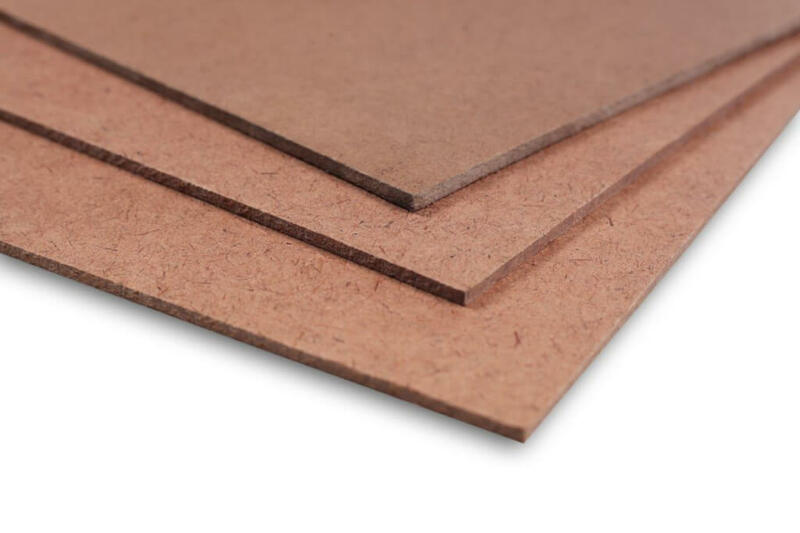 The original high quality hardboard product, compressed wood board has high structural strength, and is durable, resistant to abrasions and can be bent, curved or molded. It does not easily crack, split or splinter and provides a smooth surface for paint finishes. not only has good dimensional abilities and can adapt to a variety of spaces and applications but also boasts a high internal bond strength for gluing and good machining properties. As a result of its robust nature it is used in many areas of DIY as well as specialised carpentry and manufacturing – doors, furniture and packaging are just some of the applications where original can be found. is produced under a formaldehyde free process and carries a e-zero omission rating. Manufactured by adding a primer and white top coat to Evosure Original hardboard. 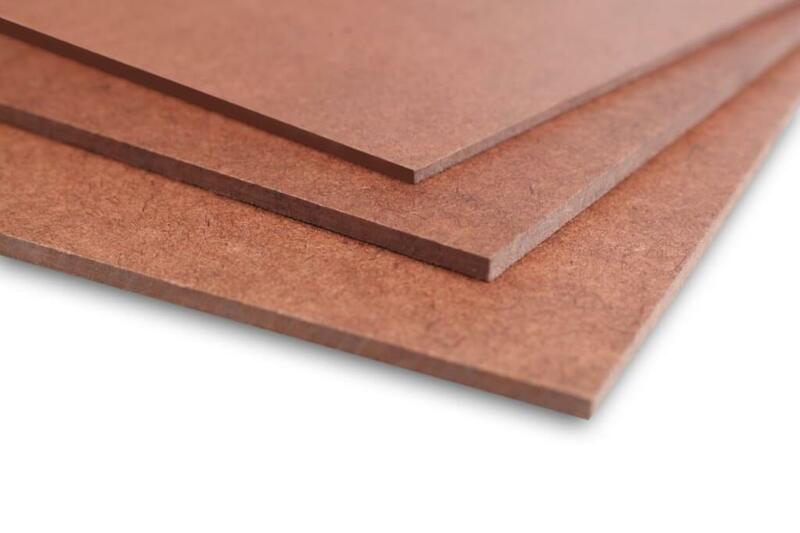 Due to its grainless and knotless original hardboard foundation it will not crack, split or splinter. It also has a high level of resistance to abrasions, scraping, stains and solvents making it ideal for usage as backers for kitchen cupboards as well as vanities and built in cupboards. 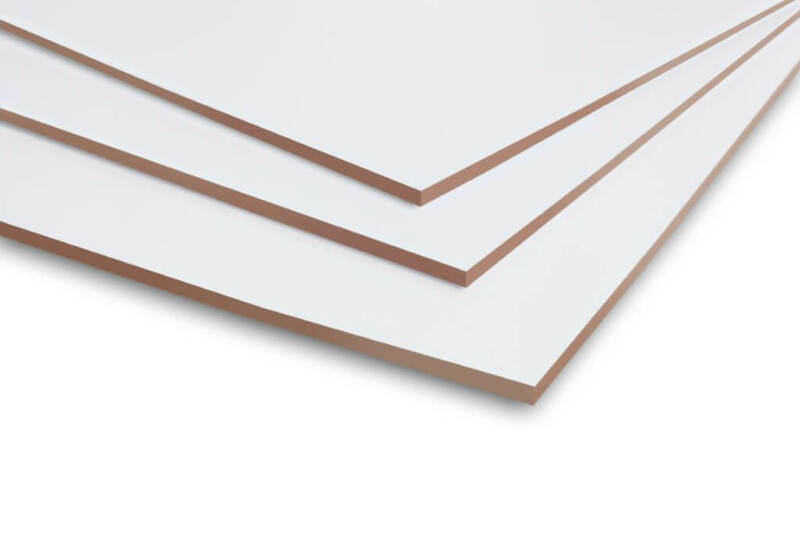 Grainless and knotless hardboard product that is manufactured by adding tempering oil and heat to Evosure Original. It is through this baking process that Evosure Tempered possesses superior strength and improved water resistant properties. Due to the durable nature of this product it will not crack, split or splinter. Specifically manufactured for outdoor use on semi-exterior doors, furnishings and finishes, Evosure Tempered provides excellent protection against prolonged exposure to the elements when adequately sealed with paint or varnish.